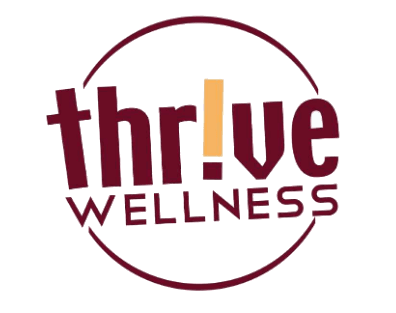 Have you thought about giving Thrive Wellness a try? Maybe a membership or weight loss program? Now is a great time to take the leap! Don't wait till after the holidays...seriously....is it going to be easier then? Do it now and not only will you be ahead in January but you'll save money now, too. For Thrive Wellness's 5th anniversary celebration, we're offering a very special discount. From October 24th through October 31st, when you buy a membership you'll save 1/2 off the initiation fee (regularly only $50....now $25) and B.O.G.O dues ....buy one month and get your next month free. How sweet is that? Call or stop by if you have any questions but don't put it off....this offer ends on October 31st!